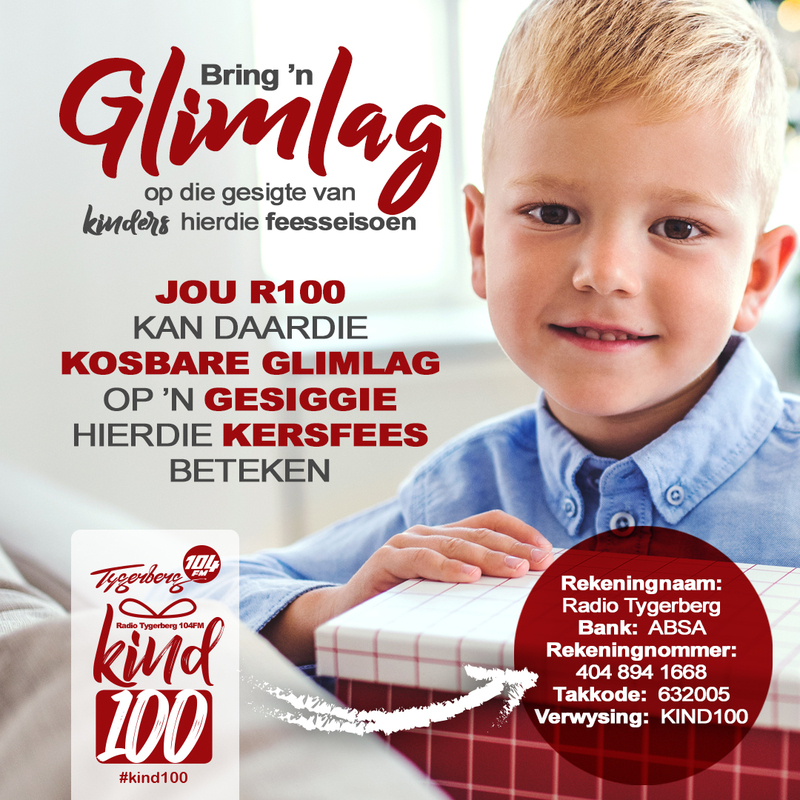 As part of the Child100 project initiated by Radio Tygerberg 104fm, 11 Safe places for children, will receive support before the start of the festive season. Staff will visit the Sanctuary. Tune in to Brunch with Benescke Janse van Rensburg between 09:30 and 10:30 with Reinhard Kotze will chat to her about Heartlands and the work they do.